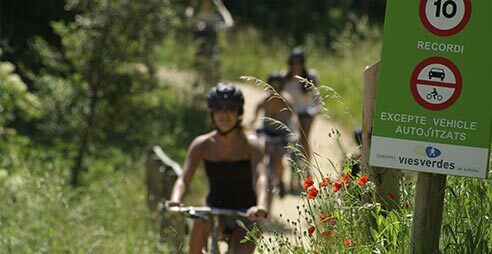 The Environmental Tourism Agency (ATMA) was founded in 1993 in the region of La Garrotxa with the aim of providing services on the study, the management and the promotion of environmental tourism that is respectful of the territory and sustainable as an activity. Currently, among other activities, A.T.M.A. is managing two tourism facilities we present to you with their respective websites, which each have their own path, although, in the same field of work: the development of tourism on the natural environment with a total respect for its conservation. 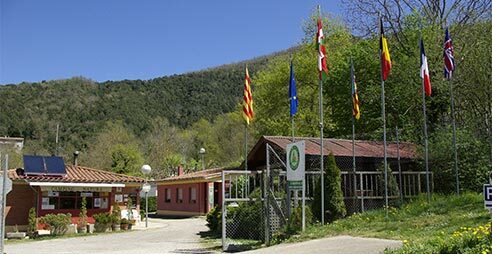 Welcoming and family oriented equipment located in the Natural Park of the Volcanic Zone of la Garrotxa! Where to plant yourself in the middle of nature! Comprehensive service for rentals, transfers and logistics, for both short and long hiking trips, to enjoy the area, sport and leisure.